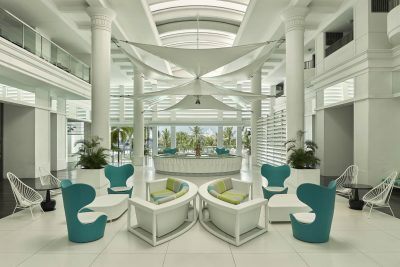 Luxury boutique resort right at the heart of Mactan island. High standards and personal service guaranteed. perfect for couples and small families. Romantic resort with a private beach right in the middle of Malapascua Island. 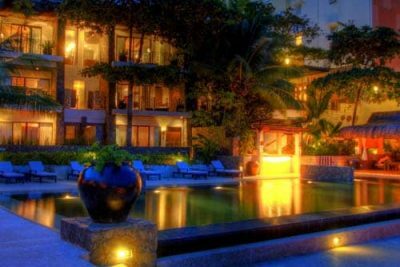 luxury 5 star resort in Mactan island, operated by a well known international company. 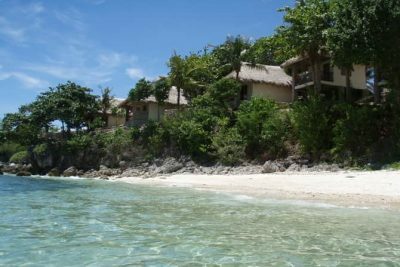 Perfect romantic all inclusive experience - with one of the best private beaches in Mactan. Value for money accommodation right at the heart of Cebu City. Very good rooms and excellent service for an affordable price. 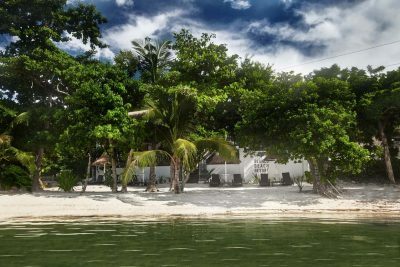 Quiet beach resort in Moalboal's White Beach area, far from the noise and tourist crowd. Perfect choice for couples who seek a romantic escape right near the beach. 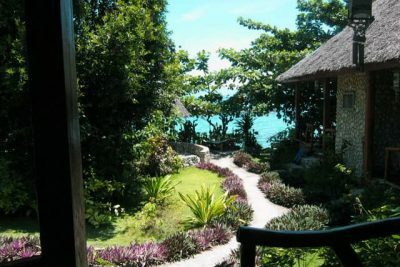 One of the best budget options in Moalboal. Clean and well equipped rooms, professional management and a great location - all for very affordable rates. 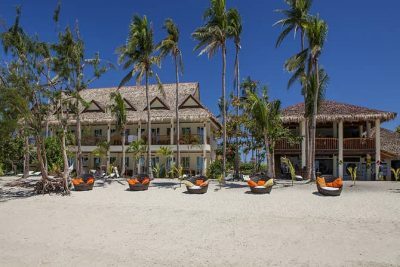 One of the most romantic resorts in Malapascua Island. Great location and excellent facilities. Perfect for those who appreciate their privacy. 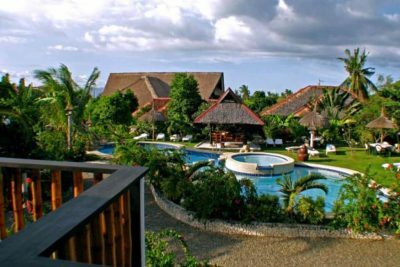 Relaxation and wellness resort in Malapascua. A quiet location close to the main beach. Pefect for a romantic quiet vacation. Best hotel on the waterfront of Bounty Beach, in the lively center of the best beach in Malapascua. 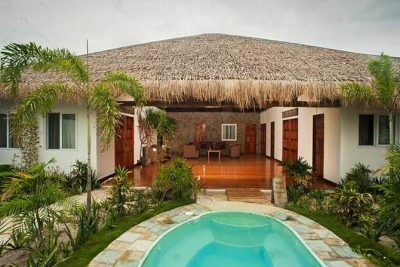 Perfect for divers and those who want to stay close to the beach. 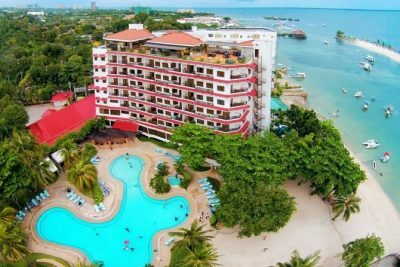 Affordable 4 star resort with 2 great swimming pools and a private beach in Mactan. One of the best places for a family vacation. One of the best urban hotels in the Philippines, great rooms and perfect for couples or singles. 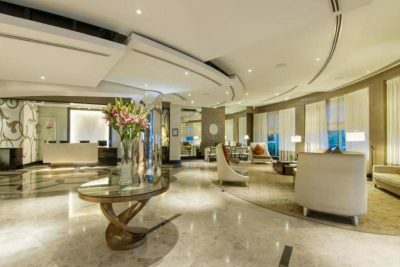 Amazing value for money and a location at the heart of the city. 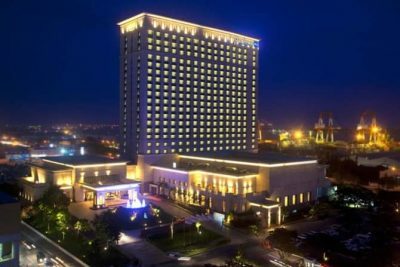 One of the best 5 star Hotels in the Philippines. 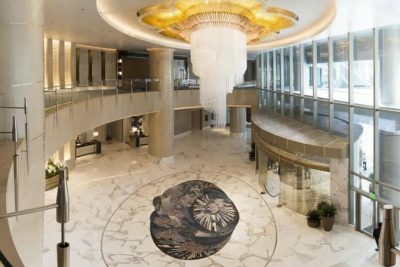 Located in trendy and central BGC making it ideal for couples, families and business trips alike. A great hotel with very high standards.